Sisley is the higher end line of Benetton. 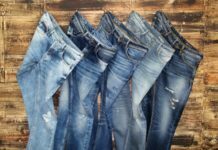 They offer clothes that you can wear in the office, or going out at night, but then again, depending on how you pair the jeans and tops, they are also quite wearable for casual occasions. Like, for instance, in the image above, you see the model wearing denim shorts. Casual, right? But the way she paired the shorts with a white almost transparent shirt tail tunic, a short black jacket and silver gladiator sandals – I can imagine you are quite well dressed for a night out in a club. 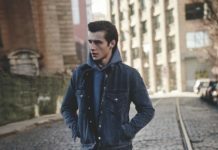 Sisley has a wide range of very sophisticated clothes for both dudes and chicks and I definitely suggest that you check them out. If there is no Sisley store where you live, you can have a peek here.